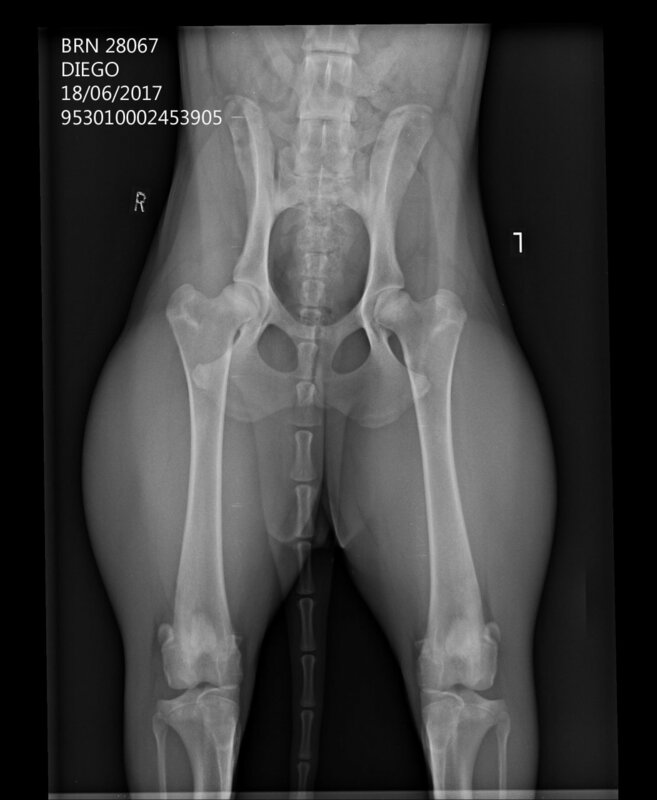 Extremus Indi BRN 21038 - Medical 100%, DNA Tested - FCI Breed Group 1 - Clear and Non Carrier, Hips & Elbow X-Rays, including Clear and No Carrier of Hip Laxity - DNA Tested. 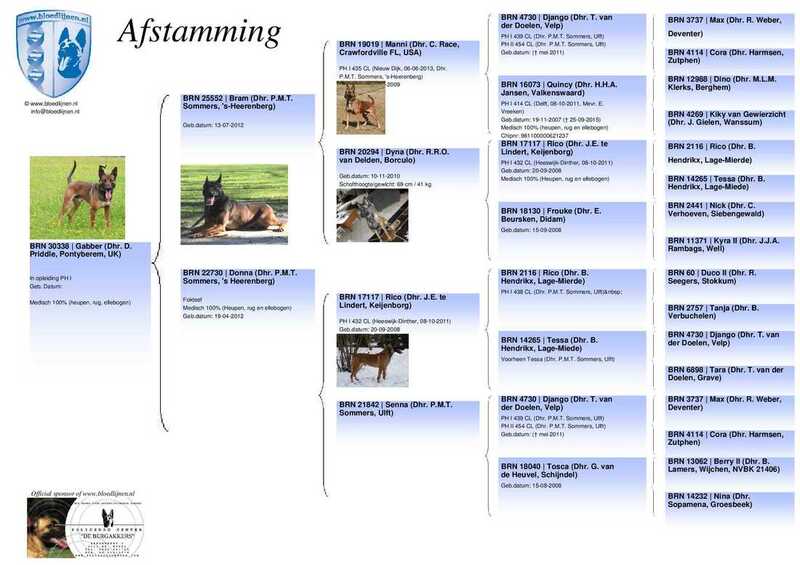 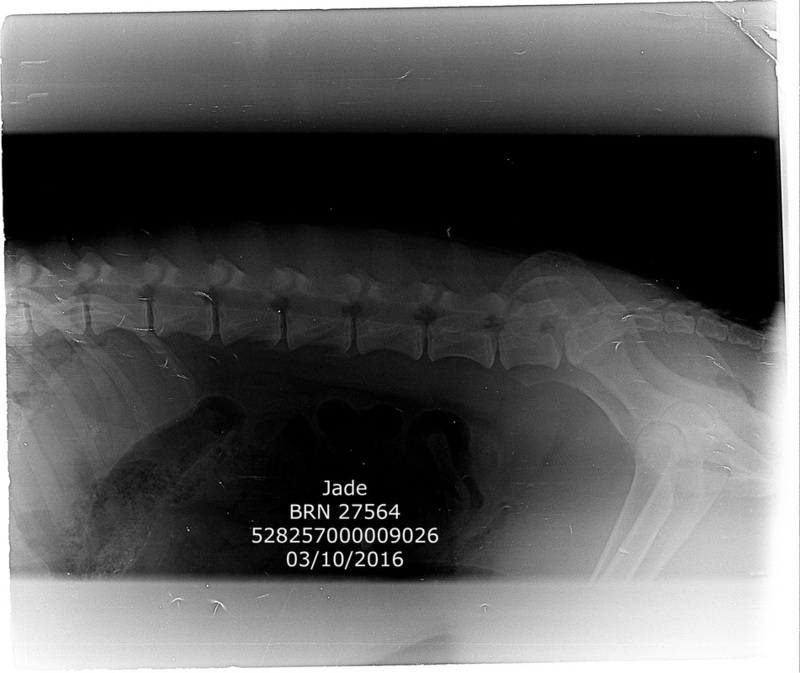 Extremus Jade BRN 27564 - Medical 100%, DNA Tested - FCI Breed Group 1 - Clear and Non Carrier, Hip,Elbow and Spine X-Rays, confirmed Clear and No carrier of Hip Laxity - DNA Tested. 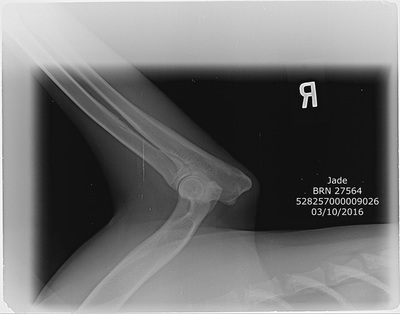 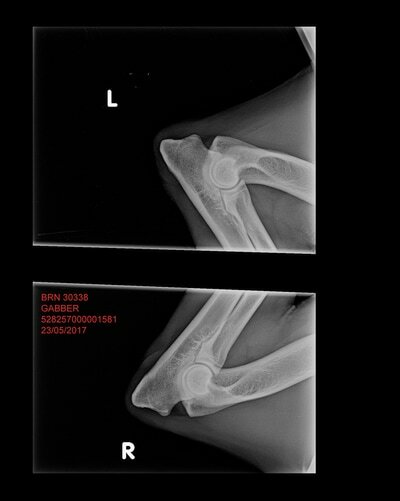 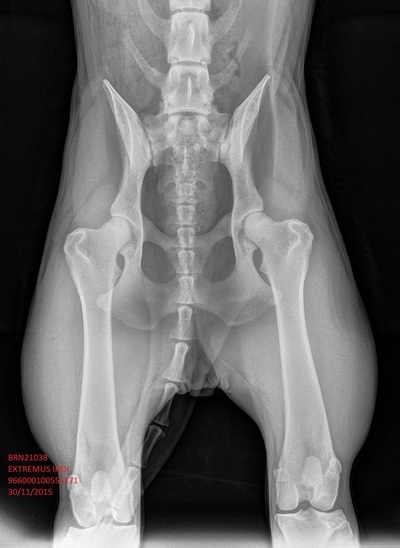 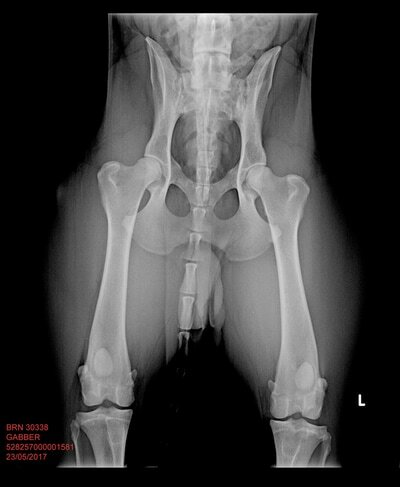 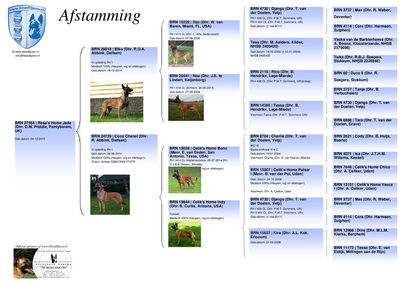 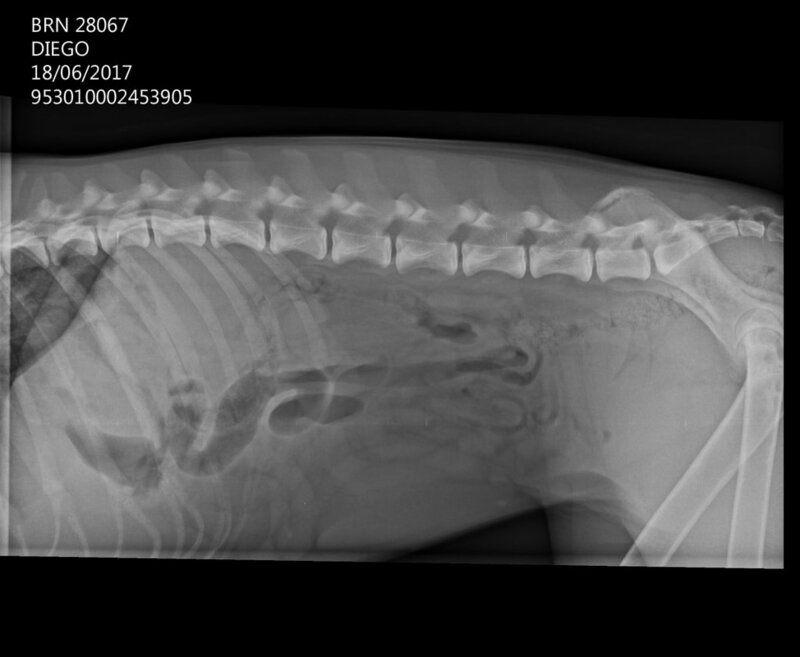 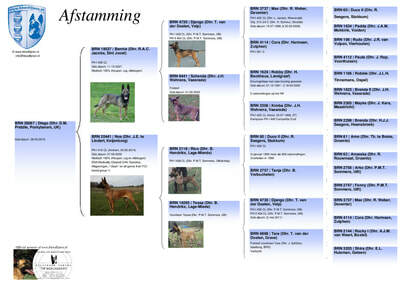 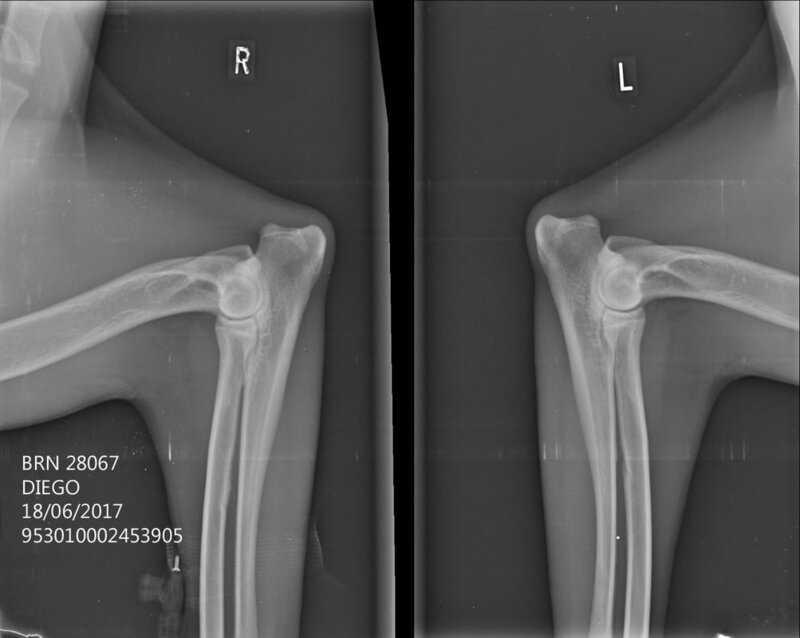 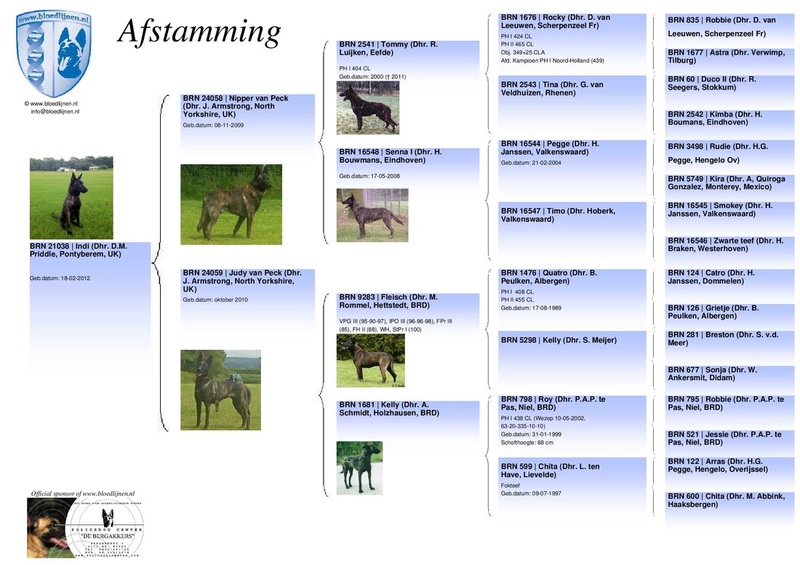 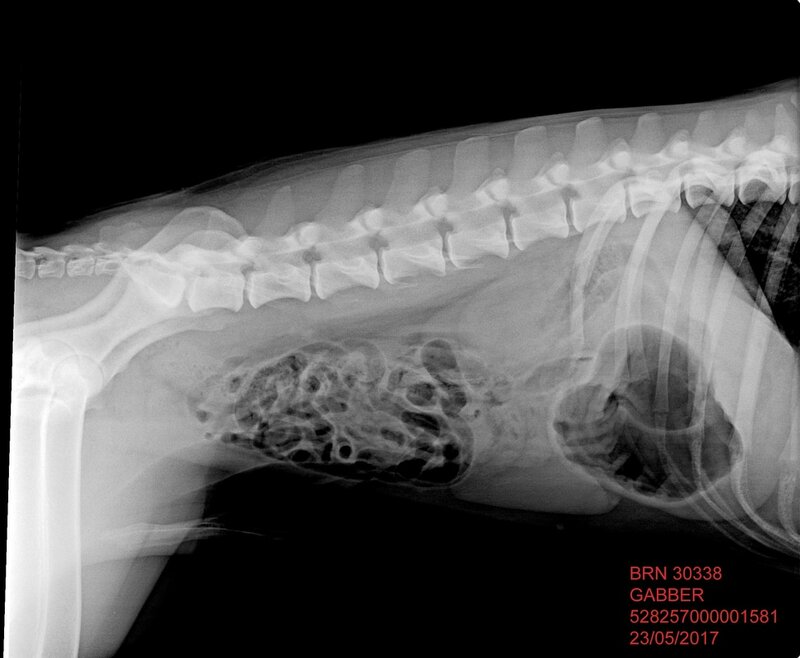 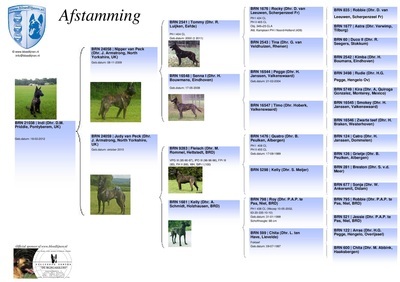 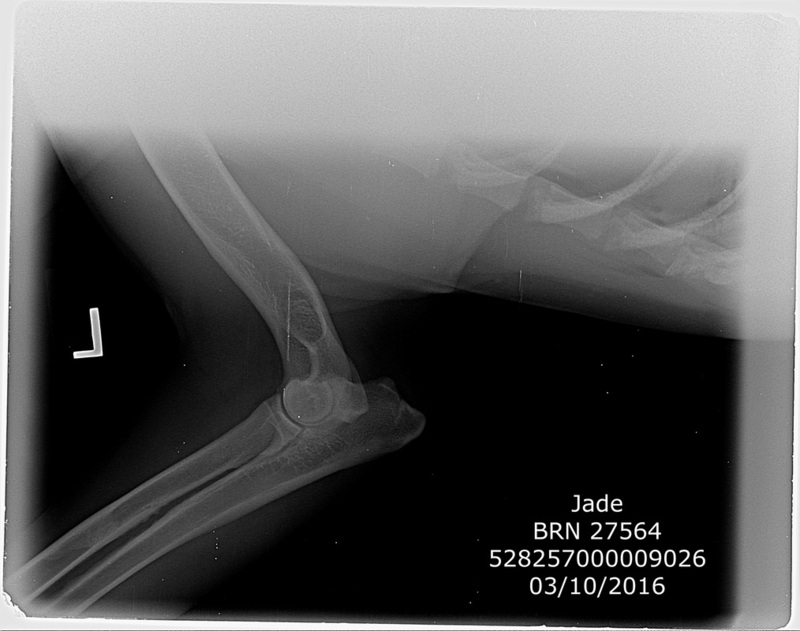 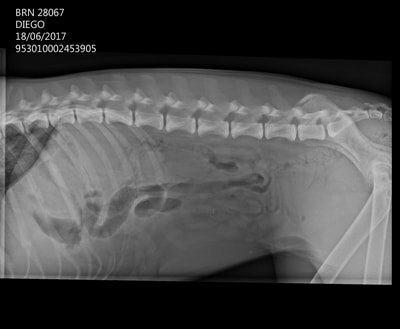 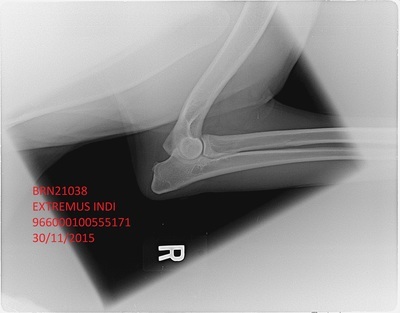 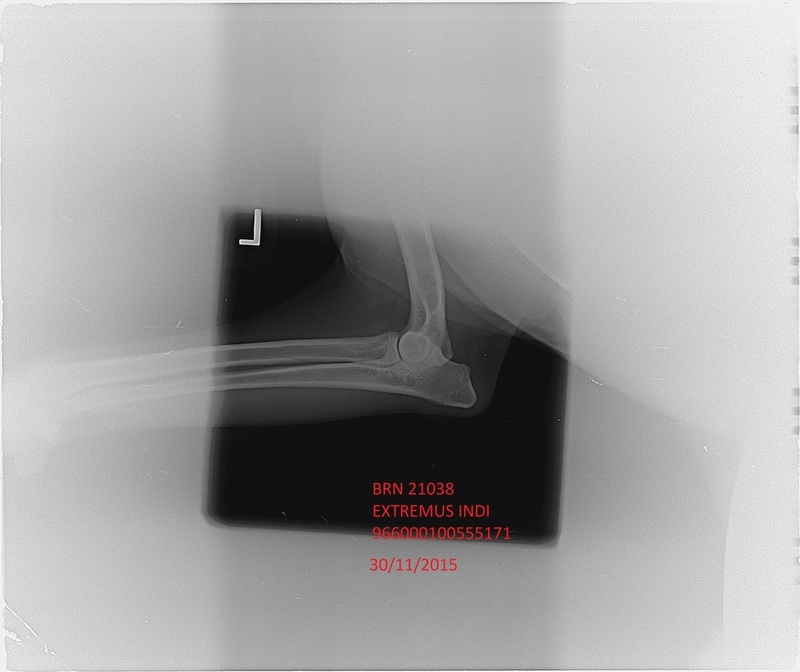 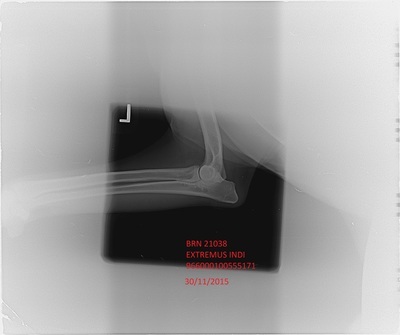 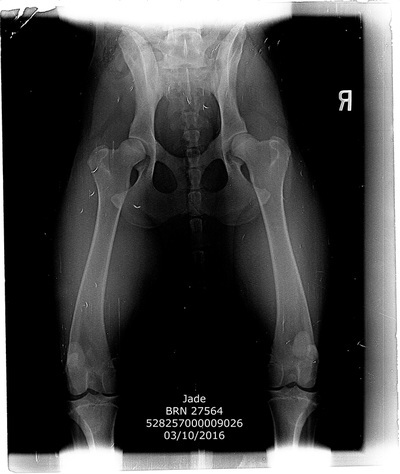 Gabber BRN 30338 - Medical 100%, DNA Tested - FCI Breed Group 1 - Clear, Hip, Elbow and Spine X-Rays. 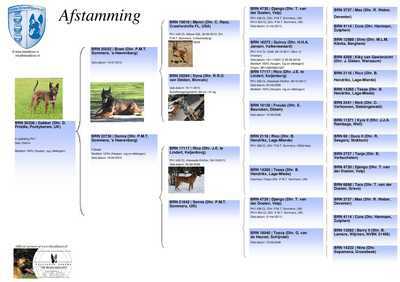 Diego BRN 28067 - Medical 100%, DNA Tested - FCI Breed Group 1 - Clear, Hip, Elbow and Spine X-Rays.